Rick Self is a Bediasite hunter and collector. He lives in southeast Texas, about 20 miles north of the North American strewn field where Bediasites have been found. Bediasites are extremely interesting. 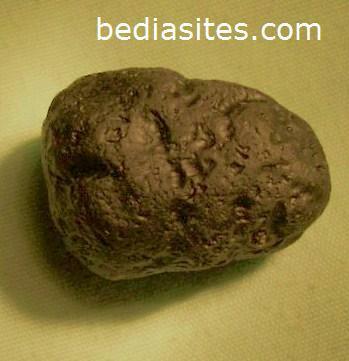 They represent the medial tektites from the Chesapeake impact 35 million years ago. Effectively they are the same as Philippinites from the 0.803 million year old Australasian impact event. Understand Philippinites and you understand the much rarer Bediasites! 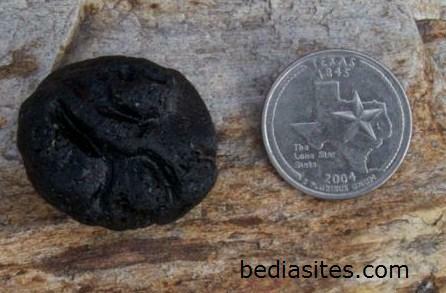 Bediasites are found in Texas, USA. They are derived from the Chesapeake impact structure. 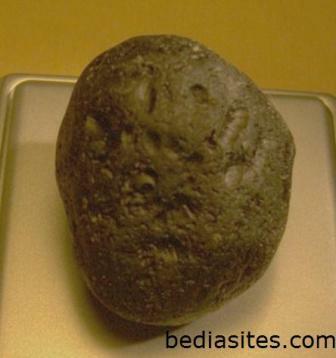 Georgiaites are found closer to the crater and represent the proximal forms from the same event. 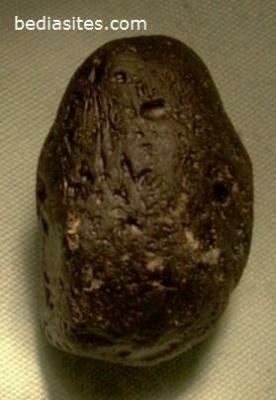 ABOVE: Close-up view of a Bediasite. 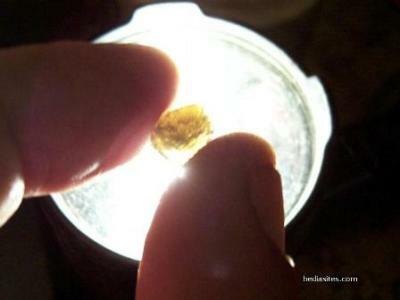 ABOVE: 21g Bediasite. 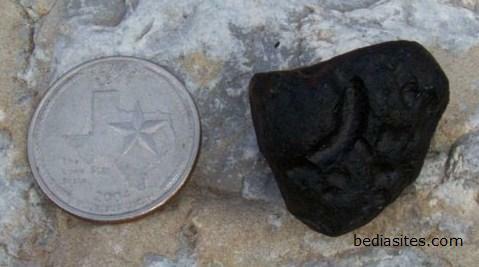 This is a classic Bediasite core, which resembles a Philippinite core - a fine example of a medial distance tektite! 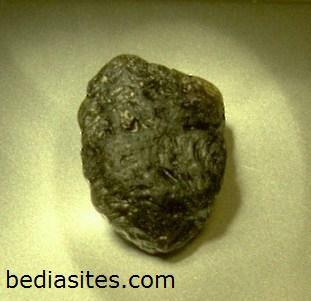 Bediasites resemble Philippinites, despite being from different impact events, because both are medial tektites. 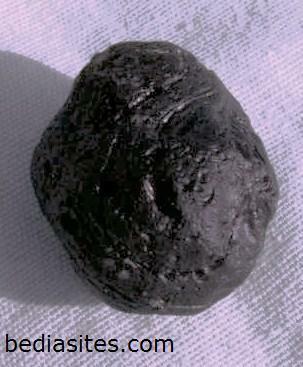 The tektites fell at similar distances from the impact event. 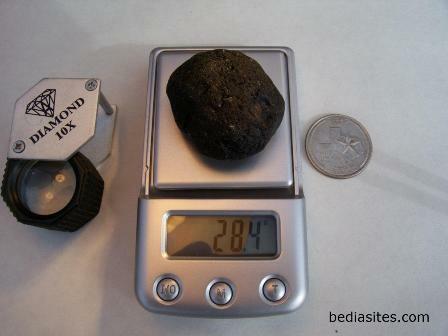 ABOVE: 14.1g Bediasite. Check out the U-groove - exactly the same as in Philippinites. 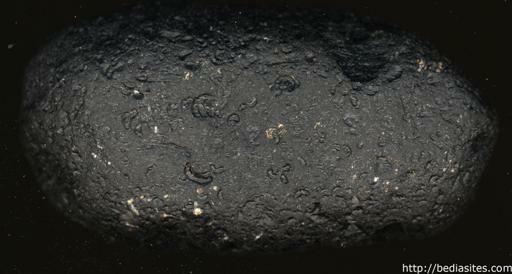 ABOVE: Small 0.7g Bediasite that illustrates greenish colour.